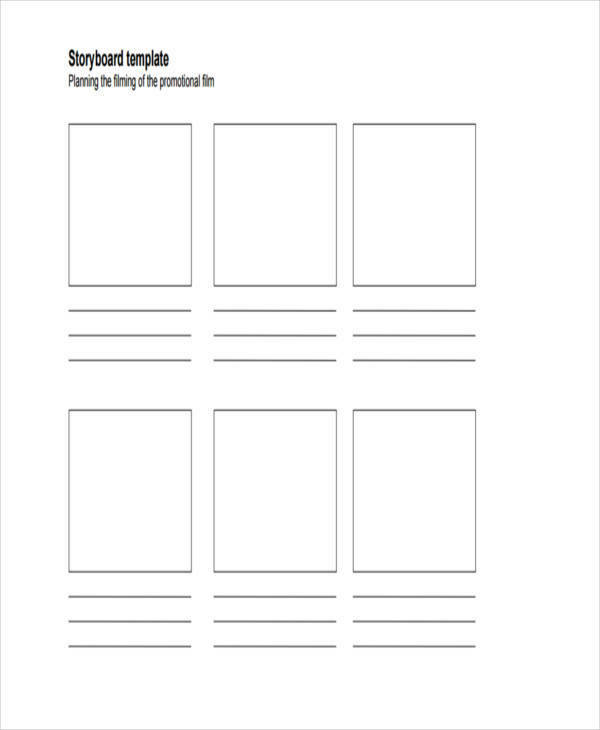 What is a storyboard? 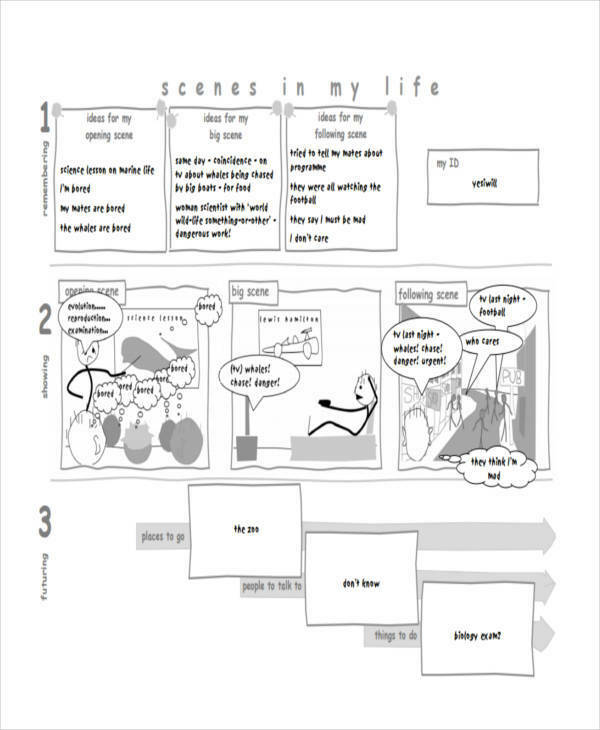 A storyboard, as defined by the business dictionary, “is a blueprint that depicts the sequence of the key scenes of a television commercial with pictures or sketches and text.” A storyboard is also useful in movies and television shows and is an essential tool in the entertainment industry. It allows producers and directors to visualize what they want to happen in the final result. Using a storyboard, key scenes in a movie or a television commercial can be put into a graphic representation and also describes each scene. We have sample storyboards available in PDF format if you’re interested. 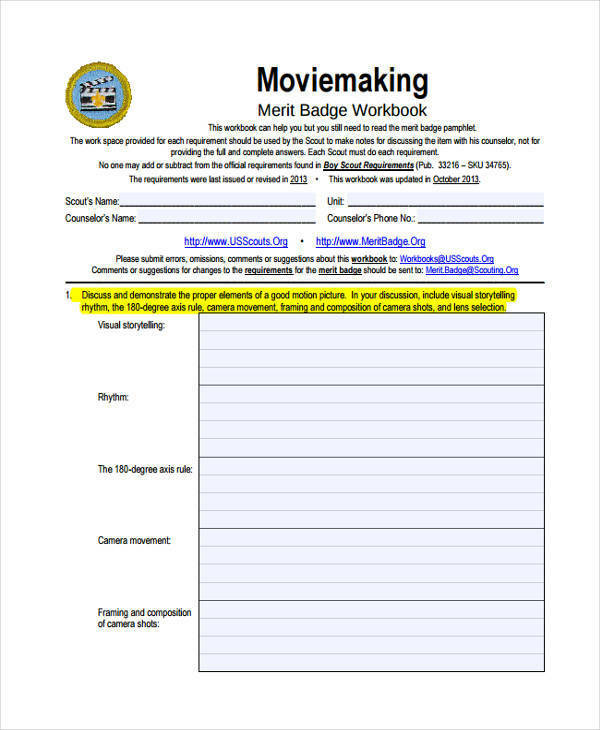 When you are planning on making or producing a movie, whether you are a novice or an experienced one, a storyboard is an essential tool that will make creating a video easier. 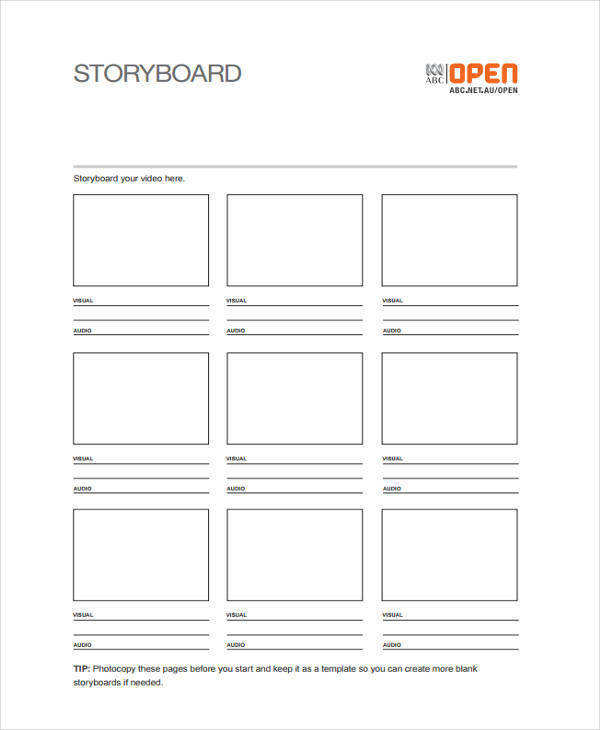 Also, you can use our storyboard samples and digital storyboard templates as reference and templates for your storyboard. Now let’s go over the steps in making one from scratch. When creating a storyboard, it is important to establish a timeline. This allows you to create an idea on where the story would take place, and the sequence of each scene. In order for the viewers to understand the idea of each scene in the storyboard, you have to identify the key scenes that you have to put in it. In your storyboard, recreate the key scenes for your movie or television commercial. Although your storyboard doesn’t have to be perfect since it is only a draft, it is still important to include necessary details to ensure that your viewers understand what you are trying to depict. In each scene, write a description on how the scene is going to happen including the conversations of the characters if it has any. Edit your storyboard and make any necessary changes. What Is a Storyboard and How Is It Used? A storyboard is a tool used when making a video such as a television commercial or a movie. It consists of an illustration that is either a photo or a drawing. It is a pre-visualized shot of each important scene in the movie or commercial. It also has a description of each scene, detailing what will happen and which objects or individuals are going to move, talk, etc. Each box in the storyboard represents the frames that are going to be shot into a video. A storyboard is mostly used in professional movie or commercial productions. 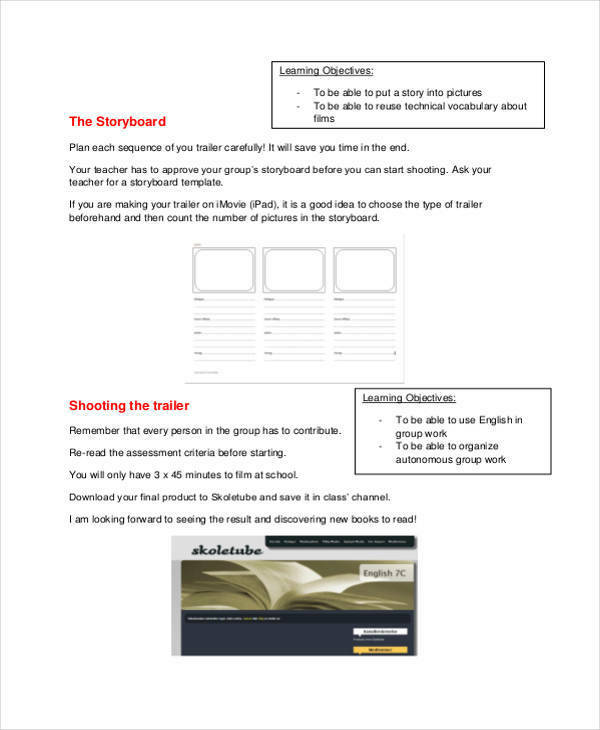 Visual storyboard samples are also available should you need one. Traditional storyboards – a traditional storyboard is a type of storyboard that uses a pencil or ink in creating the illustration and is done on stock paper. Thumbnails – this type of storyboard requires less detail than any other storyboard. The scenes are sketched in small sizes. 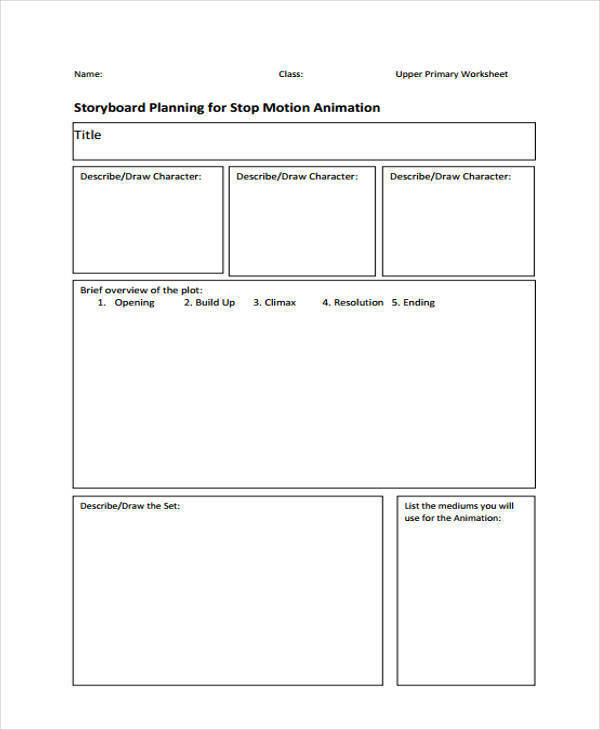 Animatics – this storyboard requires a computer to make and is useful when making an animated film or commercial. Digimatics – just like animatics, this type of storyboard has the same concept, although the scenes are made using digital images.